Your favorite superheroes from the hit Teen Titans Go! series! Your super hero collection won't be complete without this Teen Titans GO! 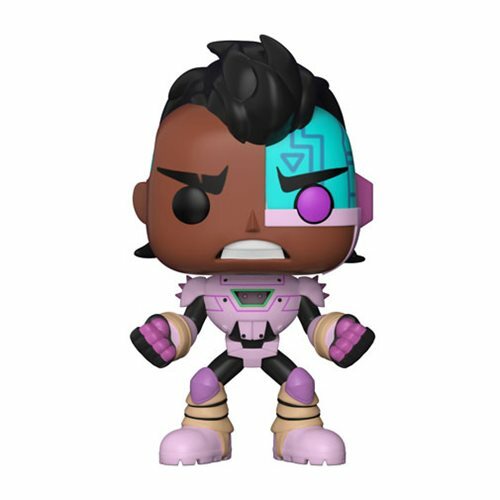 The Night Begins to Shine Cyborg Pop! Vinyl Figure #605. Measures approximately 3 3/4-inches tall and comes packaged in a window display box.